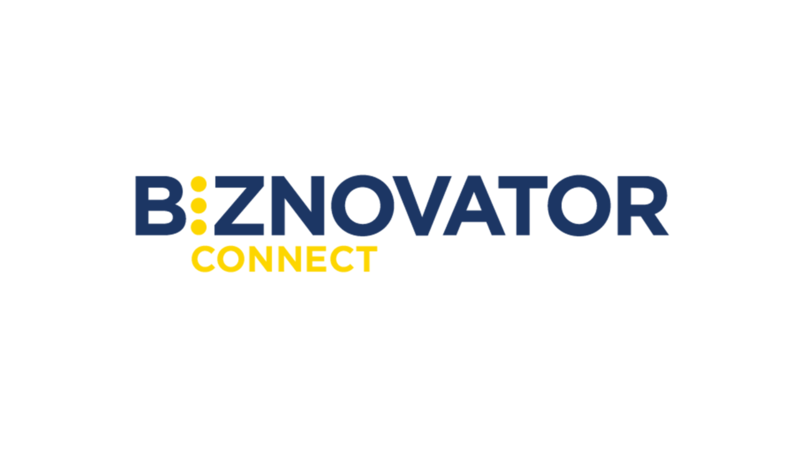 START THE BIZNOVATOR JOURNEY TODAY! Entrepreneurship, Social Innovation and Global Leadership – We Empower today’s youth! 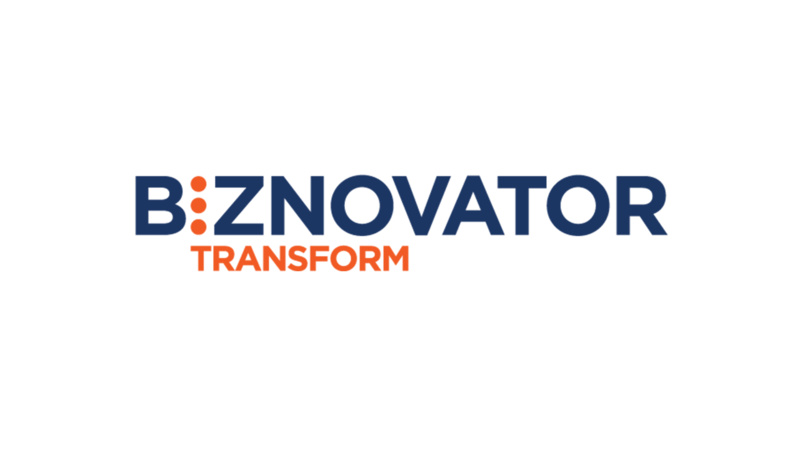 An introduction to the BIZNOVATOR experiential learning methodology. 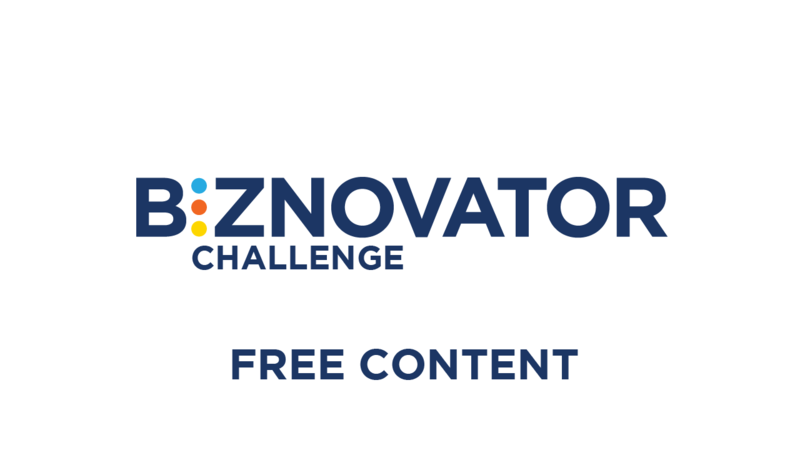 START THE BIZNOVATOR JOURNEY! Designed to identify intrinsic motivation and passions. 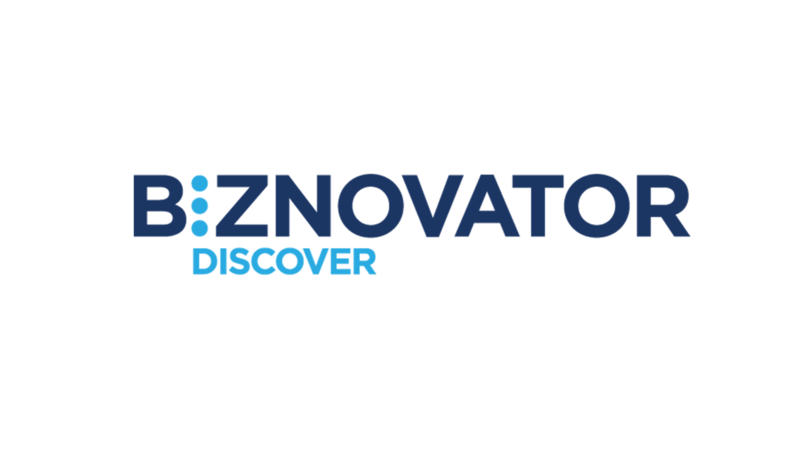 BIZNOVATORS will increase self-esteem and ignite curiosity. Introductions to Leadership, Financial Literacy, and Social Innovation. Put your learnings into action through Entrepreneurship. We teach you how here!